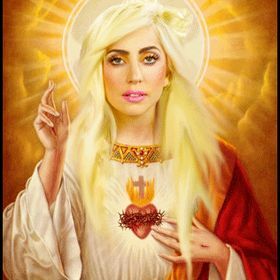 This is actually one of my favorite Gaga-related things I've ever seen in my life. 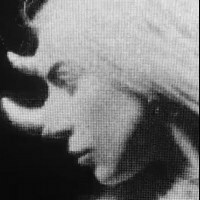 When you think about it, Shallow can have a very spiritual interpretation. Water is symbolic of changes and rebirth (christening, baptism ,etc) The lyrics mention unhappiness in this modern (earthen) world, doubting yourself, losing faith, longing, searching for something meaningful.